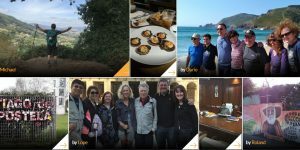 Where do I start to get the Compostela certificate? 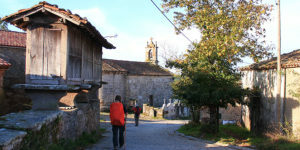 Some Camino questions are asked more often than others! 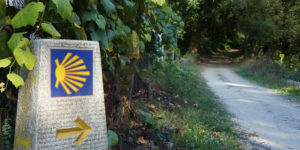 Our travel specialists take the time to answer all of the Camino FAQ’s in this section. 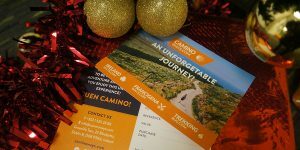 FAQ: Christmas on the Camino? 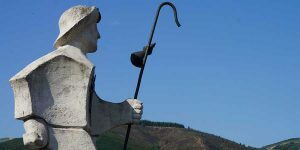 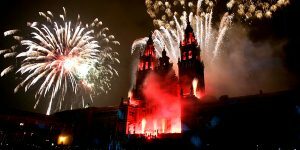 Where do I fly to start my Camino? 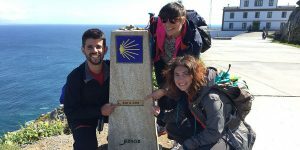 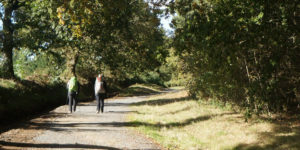 Camino FAQ: How can I share my Camino experience? 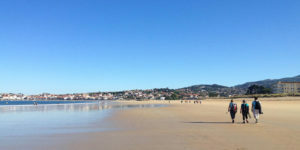 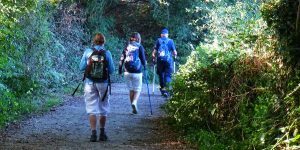 Camino FAQ: What if I don’t want to walk one of the days?